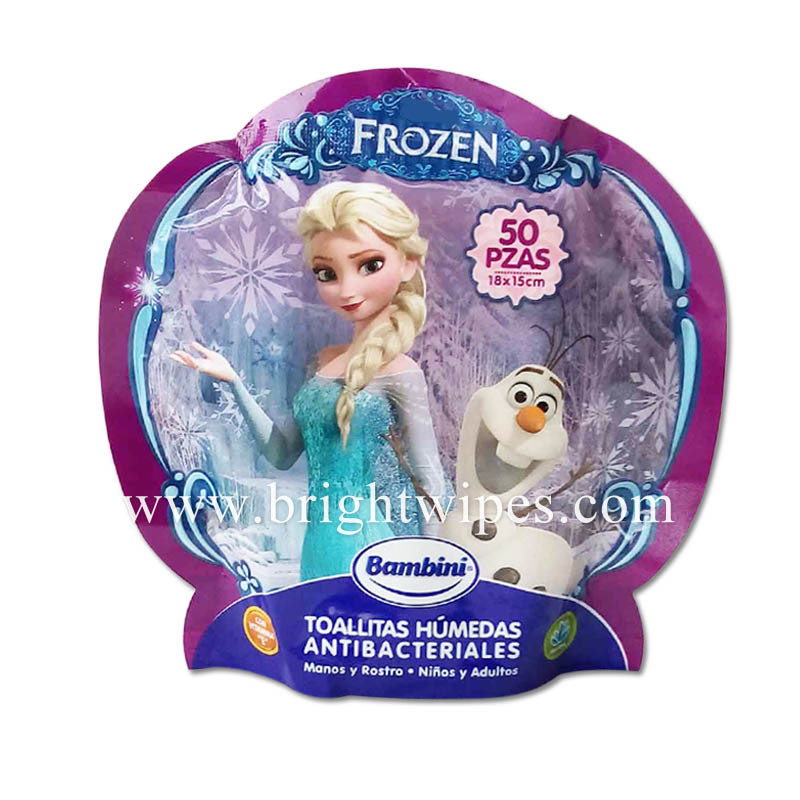 Disney Baby Wipes,High quality material,With Vitamin E and Aloe Vera. 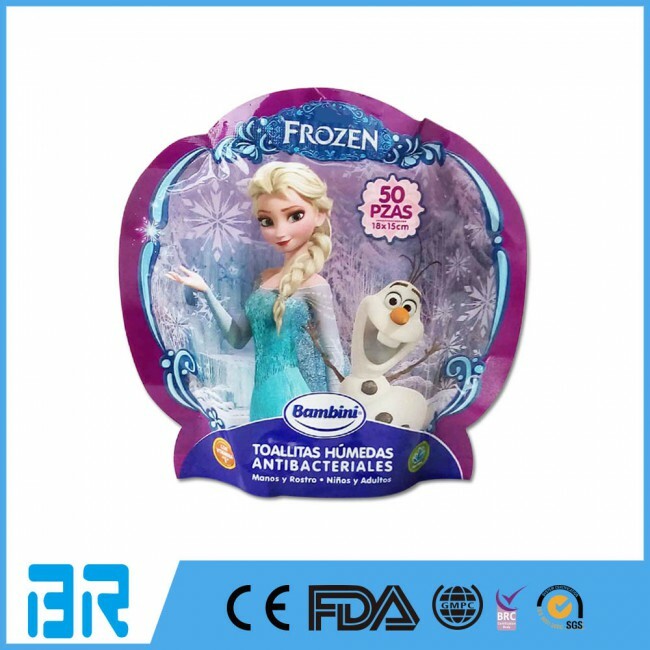 1 Q : We requirement OEM , Is it possiable ? 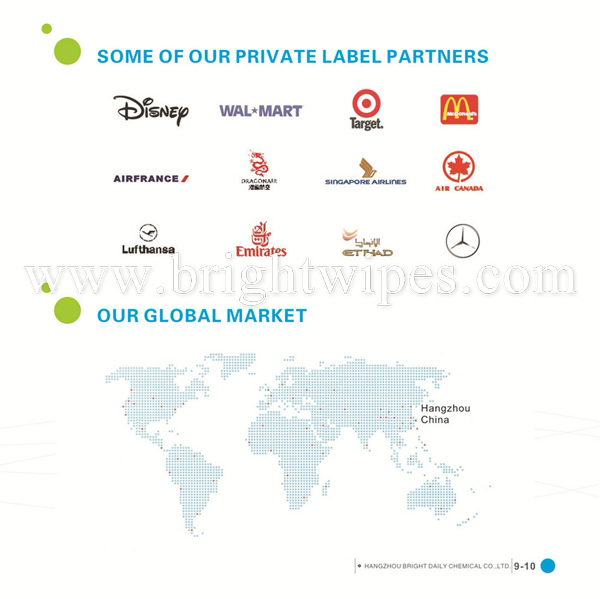 A : Yes , we are a professionel manufacturer with wet wipes , all our products can be customized as you need . 2 Q:What is you MOQ and normal price ? A: Our MOQ is according to customers packing requirement , and the price is based on we know customer's material , size , and how many pcs per pack ? 3 Q: How can I get a sample ? A : It is quite simple . Once we confirmed your requirement for the samples, we can prepare and send it to you . 4 Q : Do we get the best price from Bright ? A: We prefer to grow with our clients , so we always offer the best price for you . 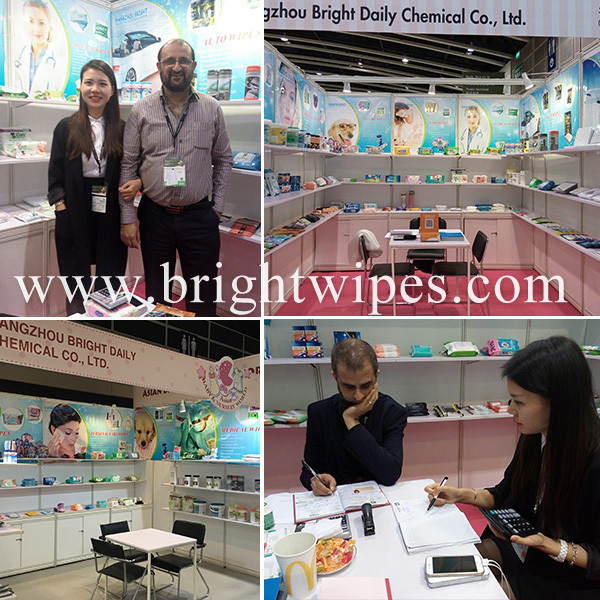 Hangzhou BRIGHT Daily Chemical Co., Ltd. (BR) is committed to wet wipes solutions. 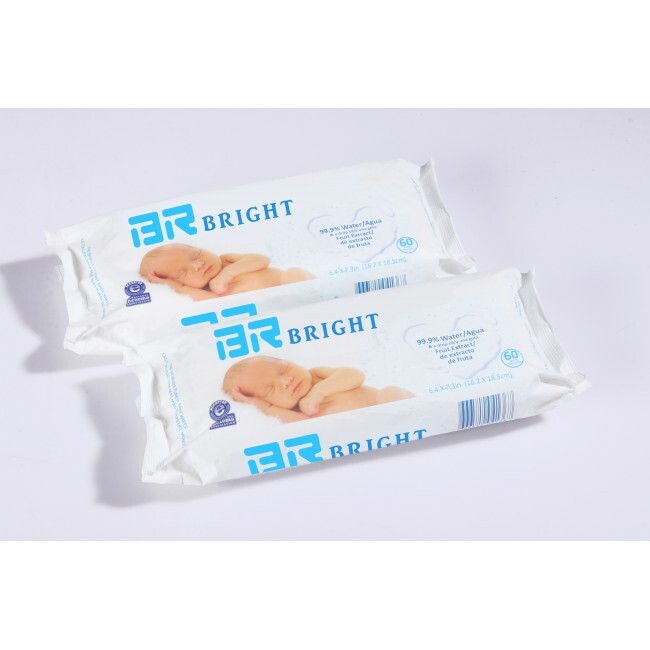 We are one of the leading and fastest growing manufacturers of baby wipes, wet wipes and disposable towels applications in China. 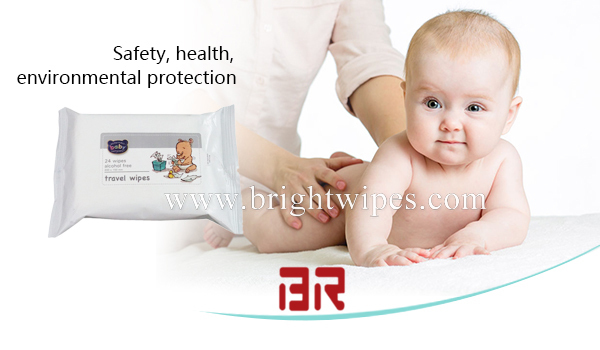 Our products range from baby, personal care, household, pet & various industrial wet wipe applications. 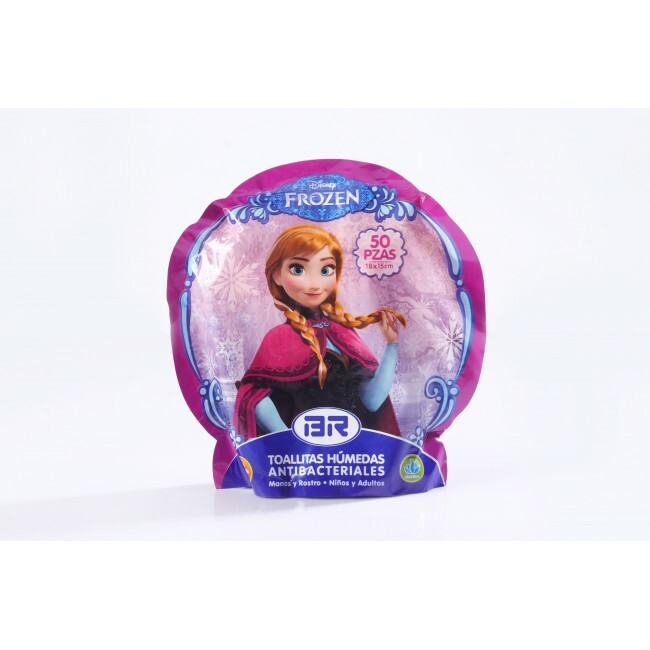 We currently manufacture over 300 different OEM private label SKU's for our worldwide customers. 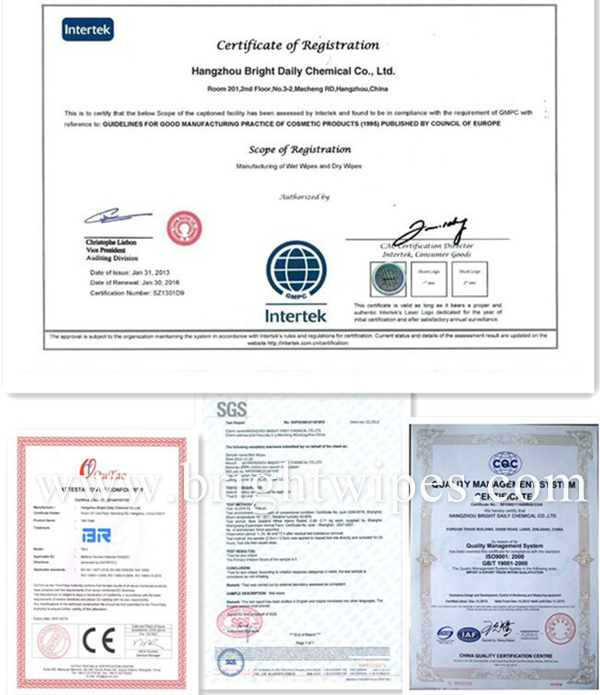 We have ISO9001, GMPC, CE, FDA, Nordic Swan, Astma-Allergi, BRC, ISO22716, SEDEX, SGS certifications. Our state of the art facility in group company stands as a symbol of our emphasis in quality, consistency and efficiency in providing the best value in wet wipes manufacturing. 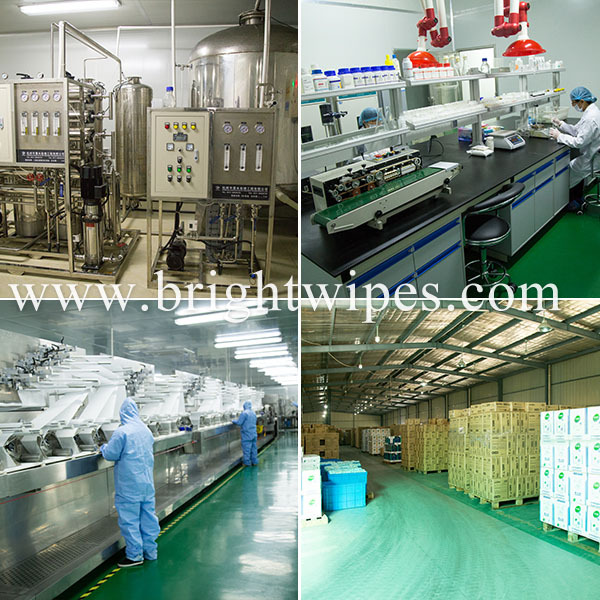 Relying on the advantages and strengths of the group company, Hangzhou BRIGHT is equipped with foreign and domestic advanced production and testing equipments, 50,000 square meters standard factory, 16,000 square meters 100,000 grade purification GMP workshop. The company also has 15 splunlace, spunbond, thermobond and air-through non-woven fabric production line resources, products an annual capacity of up to 2 billion package. With our core-focus concentrated on “customer first, fast, fantastic”, we strive to provide the best service, the quickest lead-time, the fantastic high quality. With deep understanding of the challenges and knowledge needed to supply in today’s demanding retail environments, we have the ability to efficiently handle all your wet wipes needs. Welcome to enjoy BRIGHT products and service. Act now ! Non-woven fabric production line resources, products an annual capacity of up to 2 billion package. Our emphasis in quality, consistency and efficiency in providing the best value in wet wipes manufacturing.